One of the most difficult task when designing spaces is to choose artwork for my clients. Art is something very personal and it can be a very daunting process. I had clients who have chosen artwork pieces from my suggestions, and then after a while change their mind and asking for replacements. When it comes to a framed print’s, that’s fine as you can do a quick swap and you pretty much can change as many times as you wish but when it comes to feature wall murals and wallpapers, here it can be tricky. 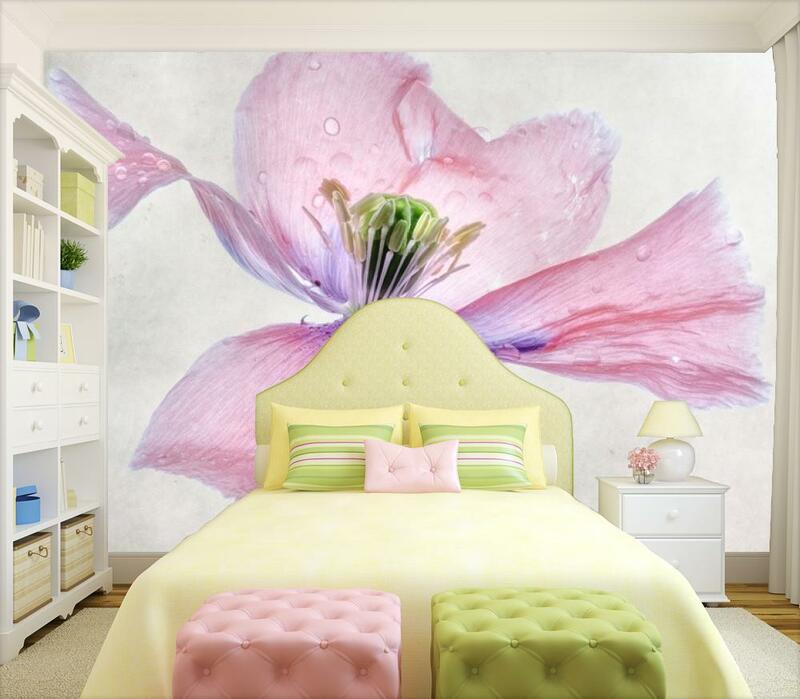 Once the mural is on wall glued with wall paste, it can be very costly to take it off. Also, if your walls are imperfect with lumps and bumps you have to plaster them first, and of course this means an extra cost for you. Wallpapers are great, but I think murals are the great alternative to bring space to life and get a great print without boring repetition. 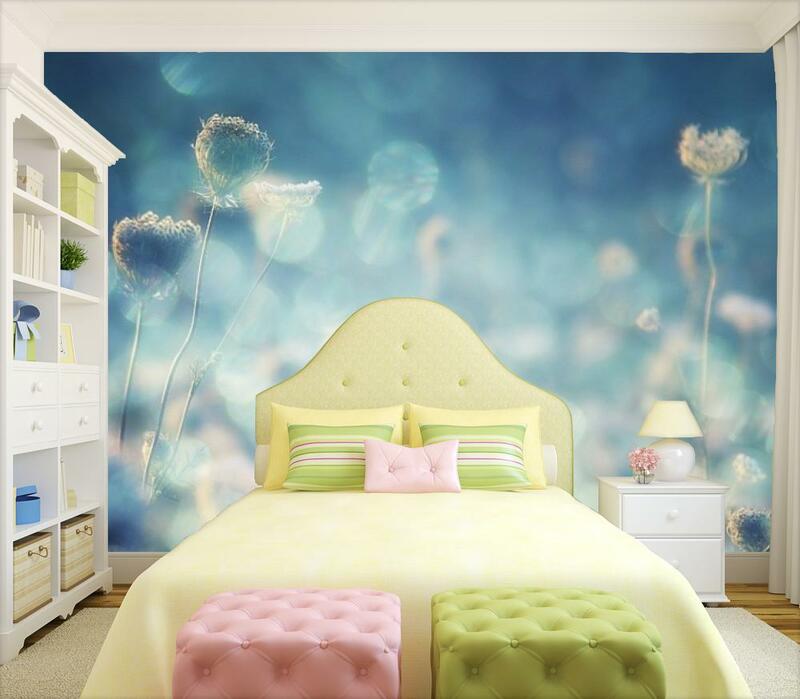 Just check my posts Small bedroom design where I have used previous a wall mural to my client. The good news is, that now you can get a large format mural even if your walls are not straight or perfect. For now, let’s just have a quick look into the history of murals. Ever since our ancient ancestors, artists always looked in ways to express either their culture, beliefs or just creativity. From the Latin word “murus”, meaning “wall’’ murals are described as large paintings or artwork applied directly onto a wall. From Leonardo Da Vinci, Michelangelo to Shepard Fairey, the artist always looked for new techniques how to create and keep the artwork for longer without fading over the years or being distressed by weather conditions. 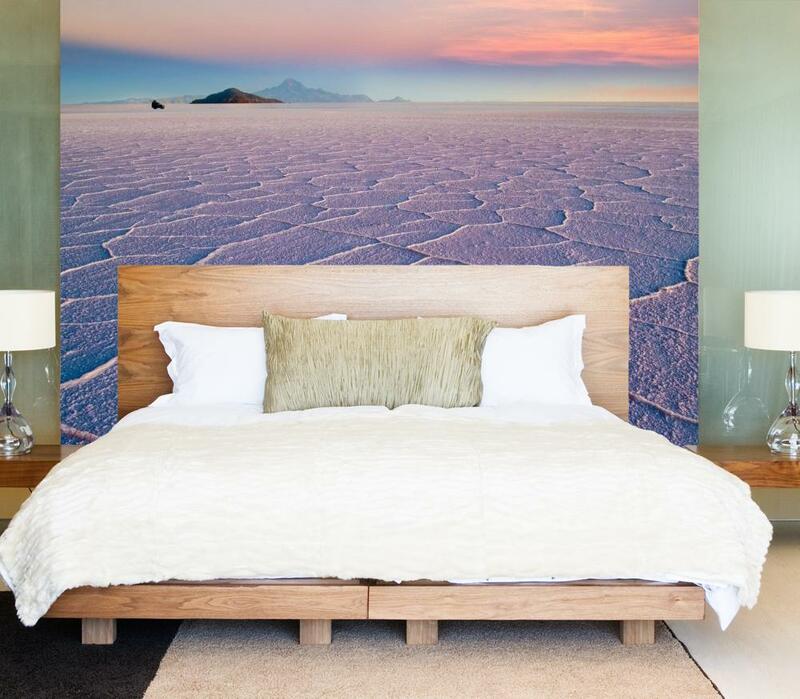 Most artist and designers, use large-scale murals to bring a life into space as is great opportunity to get a nature inspired photographic images lime forests, mountains or just get a nice large-scale banding in an office design. Today, I want to introduce a great brand. Transform a Wall offer a huge range of wall murals and prints in any size, including enormous feature walls as they provide made-to-measure service. 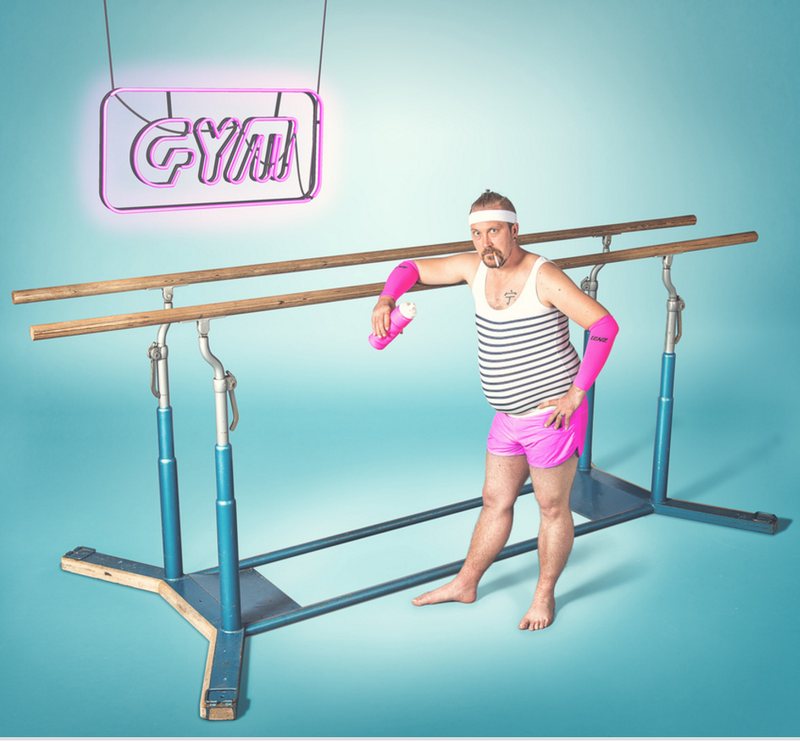 They designed a special frame that for theirs printed on fabric murals and prints. The frame arrives in a few pieces and is installed on the wall in an easy way without a specialist! The fabric arrives rolled up and is then stretched over the frame, and attached by small hooks. What is really cool that their printing process ensures that the image won’t crack or distort, which can happen with regular canvas prints. Having your chosen print already attached to a frame does not restrict you to keeping only to this one, as if you change your mind, you can easily just swap the print as it’s attached by a small hook to a frame that can be easily removed. You can change as many times as you want it. It’s a great solution not only for homes but also for brands who wish to change it over the time. It’s also a great solution for renters! Well, as long as you can drill onto your walls, as the frame it does require nails in corners which can be also filled and easily repainted if you move out. Transform a wall also offer various image collections, including children’s, abstract art, landscapes, nature, cityscapes and more. They have beautiful designs from lifestyle images, but also brick or wood etc. so you can create a typical scandal look as well, without spending money on actual brickwork! Pretty awesome, isn’t? I love the fact, that you can just also type in search any word and it will just show you all sort of amazing designs and suggestions tat you may miss from categories. Would you consider a wall mural of typical wallpaper? Murals are a great way of transforming the appearance of any room. They have become very popular recently due to the vast amount of designs available on the market, and their affordability. My favourite has to be the sunset desert scene – it would be so nice after a hard day’s work, to come home to your own piece of paradise. These new murals you mention which attach to a frame sound fantastic, and great for people that live in rented accommodation or like to frequently redecorate to keep up with oncoming trends. I have a love hate relationship with murals only because sometimes they simply don't work but I think if you make the right choice for the room it can really enhance the space. Love the idea of wall murals. They really change a boring, white wall! I think these are best suited to uncluttered rooms, which sadly we don't own. A great way to decorate though.